Earlier this year, D Magazine asked its readers to submit photos of their dogs in order for their beloved pets to be entered into a contest. 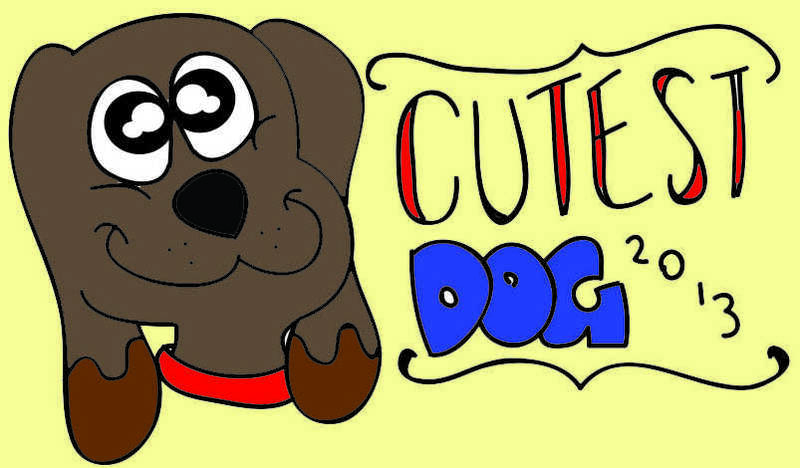 After receiving 100s of reader submissions, D Magazine has complied a group of 32 furry friends that will compete for the title of Cutest Dog in Dallas. In “Survival of the Cutest”, 32 dogs were selected from across the Metroplex to compete. The dogs’ owners had to simply submit a photo of their dog and a brief biography on their pet. The biographies explained personality traits of the dogs and included some photos. The voting is currently in the second round which will end tomorrow. The final round is on Feb. 6. There are a wide range of competitors in “Survival of the Cutest”. Nemo, an eight year old Beagle, and Graycie Gray, a three year old Great Dane, are a few of the standouts in the beginning stages of the competition. Hamilton, a one year old Labrador, has also received a high number of votes so far. Anyone can vote for their favorite dogs, and it is encouraged to vote once everyday. The Cutest Dog in Dallas will be announced in the middle of February. To vote for your favorite dog, click here.